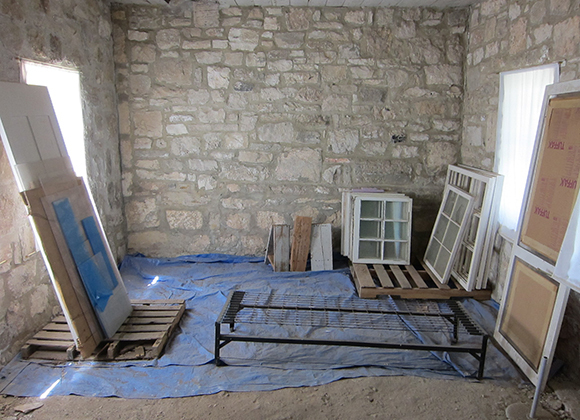 Fort McKavett State Historic Site - Volz & Associates Inc. 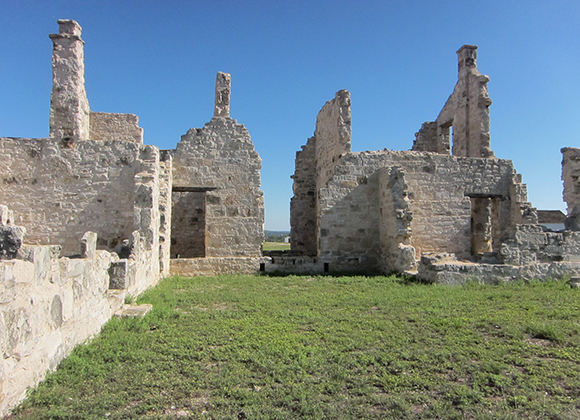 The remnants of this 150-year old frontier fort have been open to visitors since the 1970’s, when the site was initially administered by the Texas Department of Parks and Wildlife. 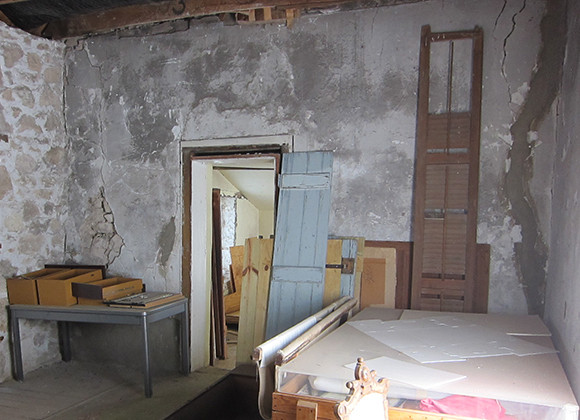 A concurrent stabilization and restoration project was the first effort to install exhibits and signage in the buildings. Many of these early interpretive elements are still in use today. 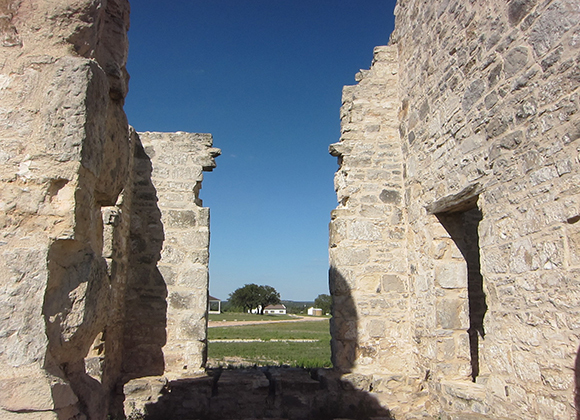 The Texas Historical Commission acquired the site in 2008 and contracted with History Behind the Scenes to develop a Master Interpretive Plan that will expand and reconsider how the Fort is presented to visitors. Volz & Associates, as part of the HBTS team, provided decorative arts and collection analysis for the new Interpretive Plan.